1. 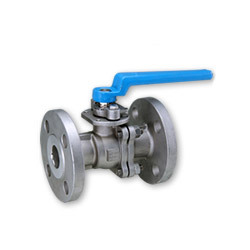 2-pc flanged ball valve. 7. Available material: ASTM A351 CF8M / CF8. 3. Working pressure: Class 300. 4. Working temperature: -20℉---400℉ (-29℃---200℃).